The cell wall of Lactobacillus rhamnosus - An ingredient helps prevent and treat radiation poisoning. The reactor 4 explosion incident of Chernobyl nuclear power plant released into the environment a huge of radiation, estimated to be 400 times as much as the amount of radiation of the nuclear bomb dropped on Hiroshima in 1945. In parallel with the efforts to stop the spread of radioactivity, the Soviet government faced a tremendous challenge – the cure of dozens, even hundreds of thousands of people infected with radiation high intensity – directly caused numerous severe diseases like cancer, leukemia, digestive failure, and death. All solutions had been taken, even included the ones only for Nuclear War with the United States. From the beginning of the 1970s, according to special instructions of Soviet Union, some research groups were in charge of finding solutions for invention in the case of potential nuclear attack during the Cold War. These solutions aimed to prevent the possibility of radioactive contamination (using bunkers deep in the ground), fabricate the anti-radiation materials to make protective clothing, and even the drugs to prevent consequence of radiation exposure. The bioscientists teams in Leningrad found a special preparation after testing on 600 different strain of microorganisms. Since it was decided to cure for radiation patients, this product showed an unexpected result: mortality due to radiation-related infections was significantly reduced, especially in some diseases like white blood, cancer, and failure digestive systems, the recovery rate of these patients were higher than patients had no use products. All this helped reduce the terrible consequences that the people of Ukraine, Belarus … directly suffered after the disaster. These National secrets were published and other countries knew “this special product”, named “Russian Choice Immune”. This product was researched in Allergy Research Group and optimized for extraction, created a more perfect product, named Delta-immune. In 1998, Delta-immune was used for many patients with infective diseases such as flu, respiratory infections, immunodeficiency and even cancer, and showed extremely positive results, with the most prominent effect was strengthening immune system – the “core” in the treatment of many common diseases today. In America, Delta-immune is being further developed and improved with various strains of bacteria, to optimize the special usages, and respond to the increasing need of treatment of patients. In 2004, Delt-immune manufacturing technology was transferred from the USA to Viet Nam, named IMCDeltaImmune. 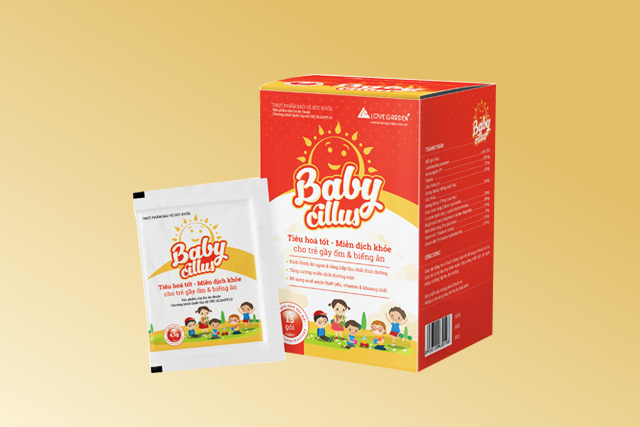 This material was used as the main ingredient on Genecel Plus, Kidsmune Plus, Jointlink Plus, Lacttocol Plus, Cardiopro Plus, Detoxmune Plus products… with the effect of enhancing the body immunity.